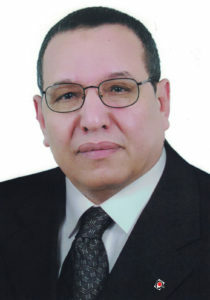 Saleh Gomaa currently holds the position of the secretary general for Egypt – Japan University for Science and Technology (2015 – till now). He was also the first appointed secretary general of Fayoum University for 10 years (2005 -2015). Mr. Gomaa graduated from Cairo University in 1978 with a degree in B.A. in mass communication and completed his higher studies in Sadat Academy of Management Science in 2002, after which he embarked on successful career and achieved many accolades ever since. In 2001, Mr. Gomaa was appointed as the general manager of financial and administrative affairs of Cairo University, Fayoum branch. Next year was appointed as the general manager of the president office, Cairo University. In 2004 he was appointed assistant secretary general of Cairo University. In 2005, Mr. Gomaa was appointed as the secretary general of Fayoum University where he spent the next 10 years helping the university develop into the advanced education institution it now is. 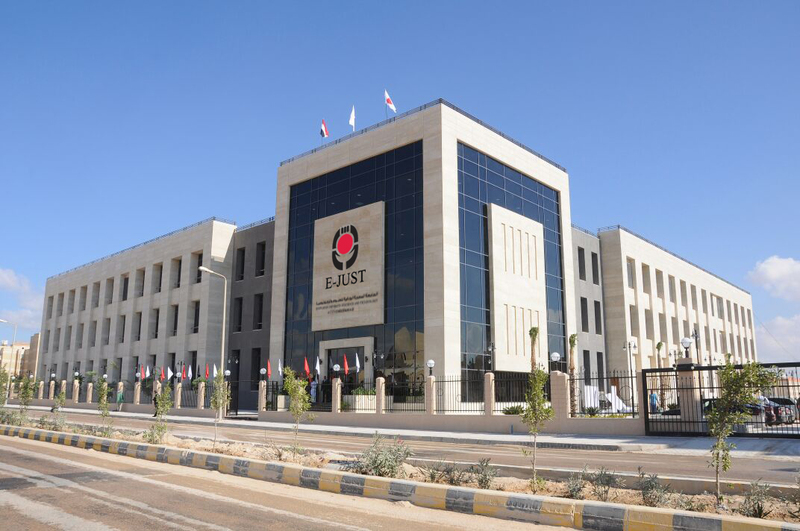 In 2015 he joined Egypt – Japan University of Science and Technology (E-JUST) as its first appointed secretary general where he continues to contribute to E-JUST’s progress and prosperity. Several soft skills tracks (Communication skills – Problem Solving – Conflict Resolution – Crisis Management – Problem Solving). Eslsca Business school workshops (Team Building – Problem Solving). Kaizan Workshops in cooperation with the ministry of Industry, Trade and Small Industries. “Protocol Arts, Rules of Etiquette, protocol terminologies and International Negotiation” in cooperation with the diplomatic studies institution, Ministry of Foreign Affairs. Travelled to Japan for training in 2015 in cooperation with JICA where he visited Ritsumeikan University, Waseda University and Kyoto University. Travelled to Japan in 2010 to get informed on modern management at universities in the scope of cooperation between Fayoum University and Kumamoto University with the support of Japan international cooperation agency (JICA). In 1989, he participated in the establishment of Sana’a University managing councils, Yemen. In 1988, he worked for Cairo University, Khartoum branch, Sudan. In 1979, he participated in the establishment of internal televised education center in Mosul University, Iraq. Head of El-Fayoum volleyball zone from 1988 till now. A member of Egypt writers union. A member of New Borg El-Arab city board of Trustees.